Prepare to work hard and have fun, take cycling to a whole new level. Romney RIDE is a full body workout with high-energy music, upper body weights, choreography and motivating instruction. 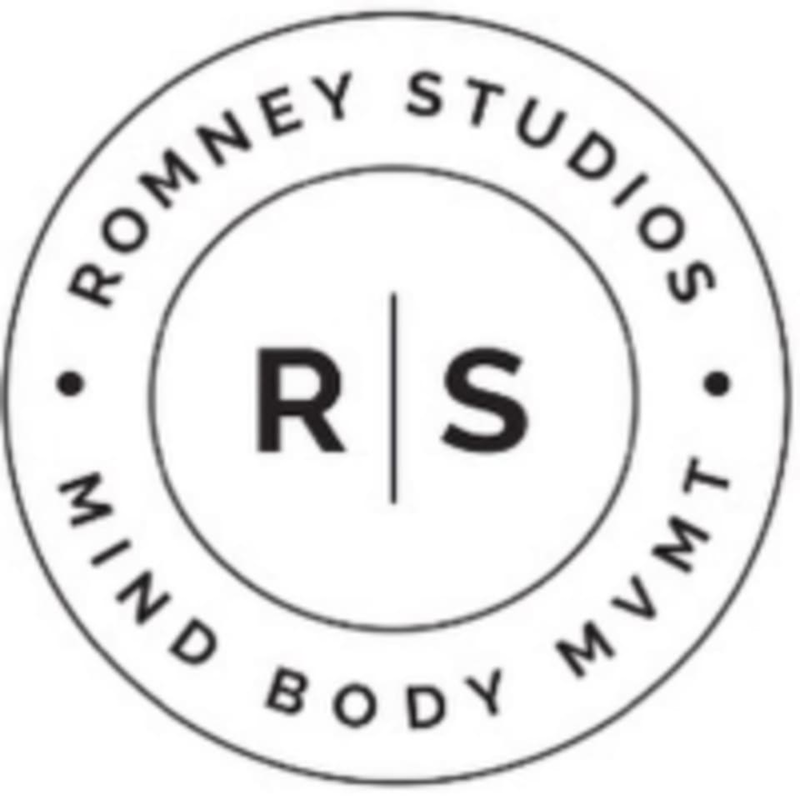 Romney RIDE will take your body and mind on an incredible 50-minute journey. Each ride burns mega-calories, strengthens core muscles and conditions your upper body. A low lit room will ensure mind body focus. This class is suitable for all levels as you work at your own pace. Schwinn bikes have both SPD & LOOK clips. Bring your own shoes or enjoy complimentary rentals. There are no upcoming “TGIF Community RIDE” classes on this day. Need the playlist - today’s ride was amazing. Love Kat and everything about the class! Jeff is amazing! He is so much fun and I loved his playlist. I will definitely come back for his classes. I loved this class so much. So empowering and interactive! Kat is so good at guiding us through the class with encouragement and tips to get the most out of the workout! Kats workout was challenging and a great work out! She was very encouraging as well!